Alex Valenzuela was born and raised in East Los Angeles, California. He earned his real estate license in 1996 and within the first few years he became a top producer for Century 21. 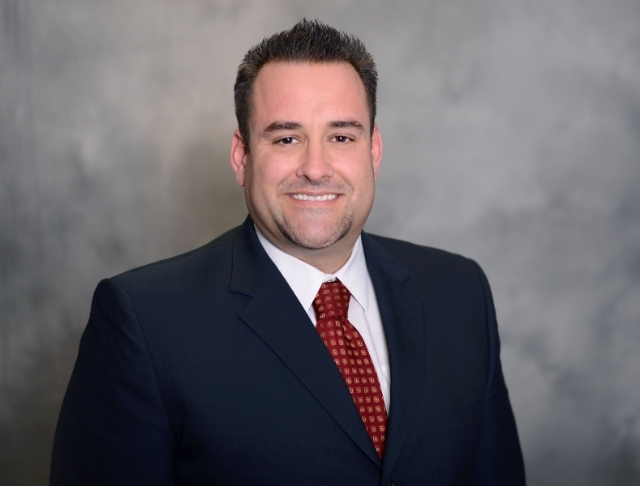 Soon after his introduction into real estate, Alex quickly cemented his status as a top agent as well as a entrepreneur with his ownership of Century 21 Pro Realty in Downey, California. By 2003, Alex was presented numerous awards including Century 21’s Prestigious Centurion Award and Multi-Million Dollar Award. These awards are presented to very few individuals in recognition for their various accomplishments in the real estate industry. After a few years of business ownership, Alex decided to sell his ownership in order to be able to spend additional time with his wife and two children. In 2007, Alex was introduced to an established REO broker in Los Angeles, California where he would extend his knowledge in working with REO (Real Estate Owned) propert ies and ultimately become one of the most successful REO agents in southern California. 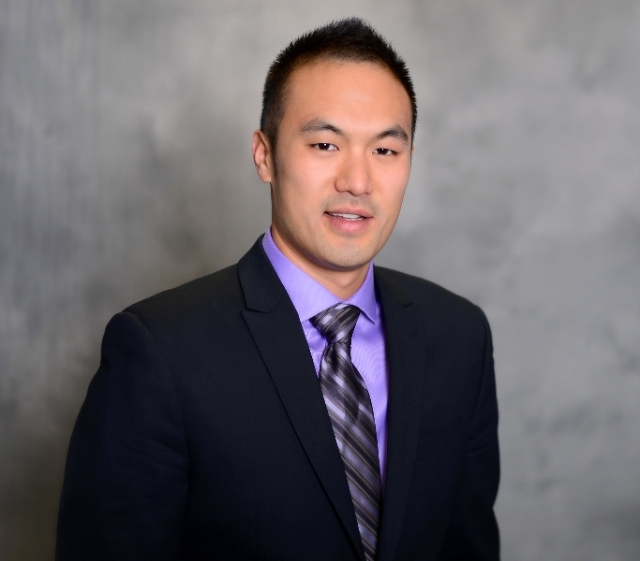 John S. Kim is originally from North Hills, California and graduated from California State University of Northridge with a Bachelor of Science degree in Business Management. During his 4th year in college, John earned his real estate license and started working at real estate office in Burbank, California. He developed the knowledge and skills in working with a wide array of properties from residential, income, commercial, and also property management. In 2006, John joined a well-known REO broker in Los Angeles, California and eventually took on the role of office manager. Alex and John worked alongside their broker and mentor with their main focus being the management and sale of REO properties. By 2008, they were servicing over 30 accounts which include but are not limited to: Wells Fargo, JP Morgan Chase, US Bank, Bank of America, GMAC, Fannie Mae, Washington Mutual, Saxon, and Litton. In January 2014, Alex and John joined Keller Williams family. Together they have successfully completed over 500 real estate transactions and in doing so have been involved with tenant relocations, evictions, property management, working in accordance with the Los Angeles Housing Department, and property rehab/construction. Alex and John have collectively completed over 5,000 BPOs (Broker Price Opinions) allowing them to gain a much broader knowledge of the different areas and markets throughout the whole Los Angeles County and becoming familiar with the values and market trends in a diverse market area. As a team, Alex and John have over 25 years of combined knowledge. Their goal as agents is to make the process of buying, selling, or investing in real estate as seamless as possible. They know that every transaction is different, and that is why they are always ready to find solutions that are tailored to your needs. Their experiences combined are unrivaled in the industry. Alex and John are ready and willing to help you with all of your needs and look forward to working hand in hand with you through a successful and seamless real estate transaction.